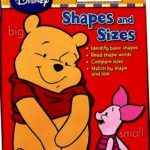 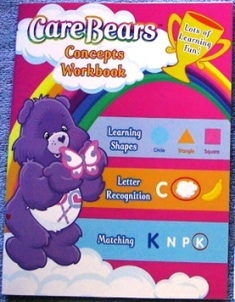 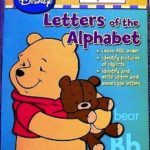 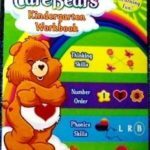 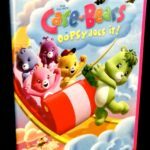 Share Bear adorns the cover of this Care Bears workbook in his purple body and white belly with crisscrossing lollipop emblem. 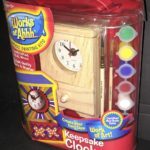 The workbook has plenty of challenging pages to get kids thinking and learning about the world in which we live. 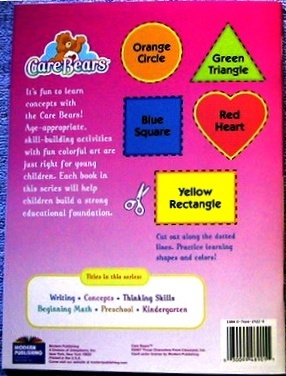 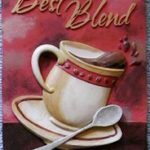 Children use their thinking skills to learn letters, shapes, and numbers.